This became my main source of study. This book has literally everything you need to know to pass. You can study exclusively from this and guarantee a pass. Definitely highly recommend this especially if you're more comfortable studying from books. 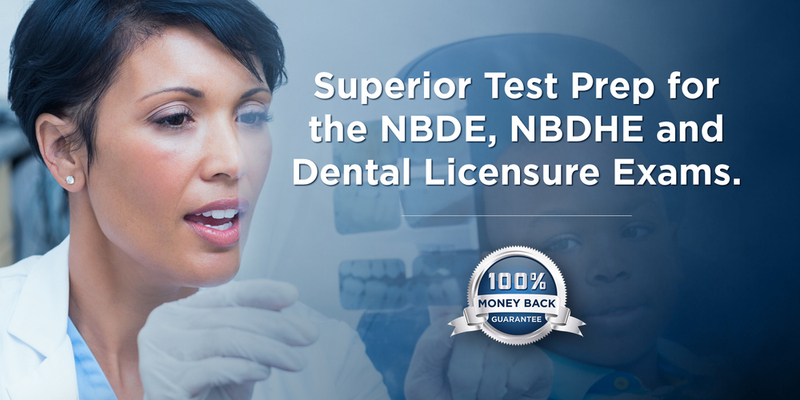 I learned more in a week with DENTIN NBDE Part 1 than I did spending months on other books and note cards. It’s concise and well-written. Every practice question I came along was literally bolded at some point in the book. It’s very logically formatted as well. You can easily go through the book very fast and still absorb information. I used almost every resource to study for the boards but I found DENTIN NBDE Part 2 to be the most helpful. DENTIN ADEX is a great review book for regional or state boards. All I can say is I studied just from this book alone and I easily passed. This definitely had all the areas combined and was well organized.